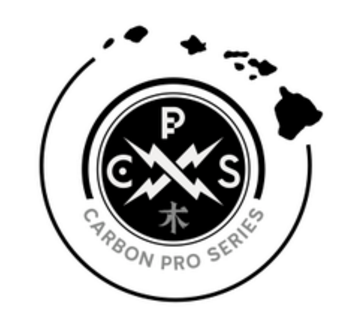 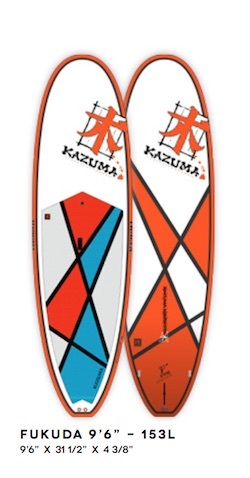 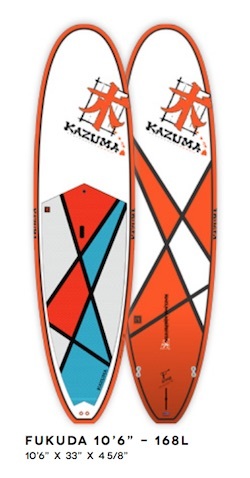 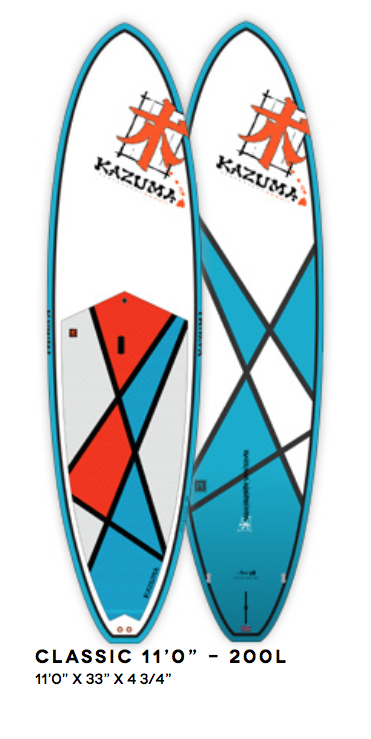 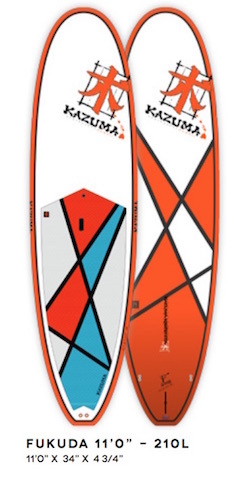 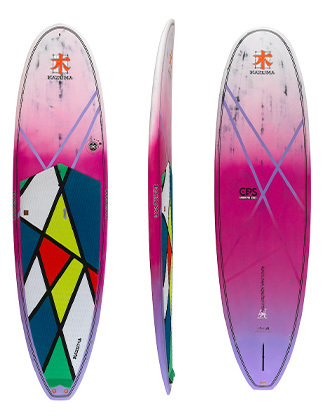 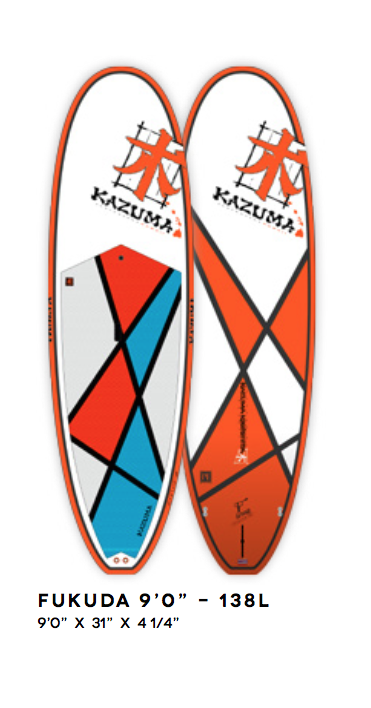 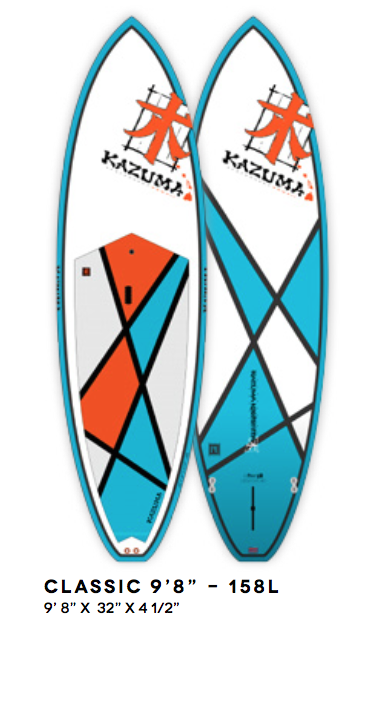 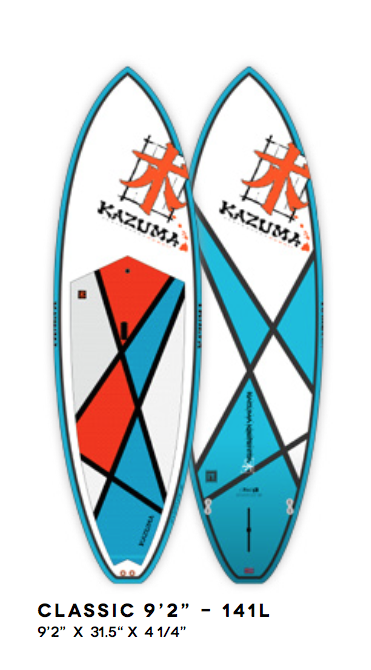 ﻿The Classic model is one of the easiest to ride performance SUP boards on the market. 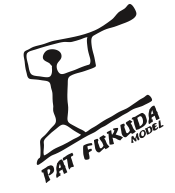 Matt designed this board for one of the best longboarders in the world, Pat Fukuda. 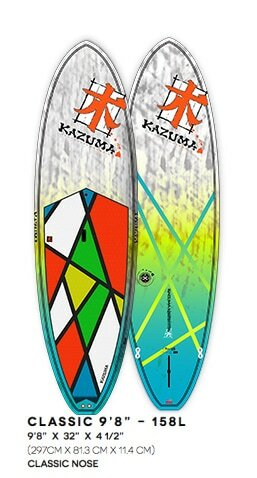 Pat came to me because he could not find an SUP board that would allow him to surf with his normal classic, graceful and beautiful style. 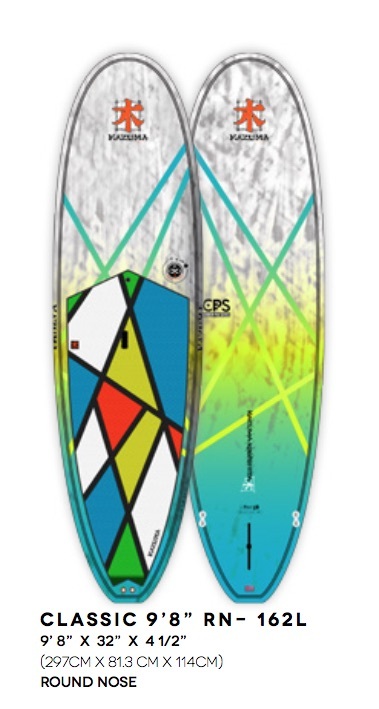 Pat also wanted the performance and noseriding ability of his favoritelongboard because somewhere along the SUP journey, shapers forgot that we are surfers first and style is still the soul of surfing. 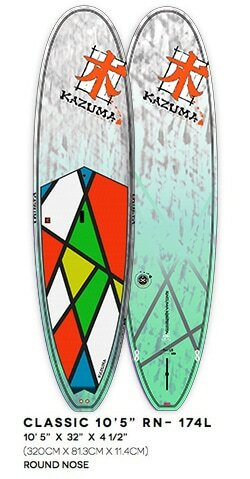 We designed a board that could turn amazing off the tail, give you smooth, long and graceful turns when surfed from the mid section or would give you effortlessnoserides. Classic is available also in the point nose version.